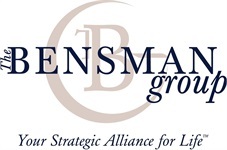 Therese joined Bensman Risk Management in 1998 as Client Support Specialist. In 2001, she was promoted to Personal Lines Manager, and in 2007 to Senior Personal Lines Manager. 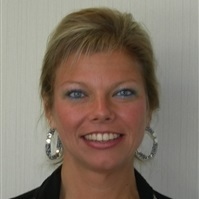 Therese currently serves as Senior Personal Lines Administrator and Licensing Coordinator. Therese has worked in the insurance industry for over 30 years. Therese’s property and casualty expertise, along with her attention to detail help to ensure that our clients’ insurance needs are fulfilled. Therese serves as quality control, focusing on reviewing and processing of all policy changes for the Individual Property and Casualty Department. In addition to her individual property and casualty role, Therese coordinates agency and producer licensing in 40+ states. Therese became a Licensed Property & Casualty Insurance Producer in 1989. Therese lives in Lake Geneva, Wisconsin with her husband, Jason. With her new prosthetic leg, Therese enjoys walking her dogs and gardening.